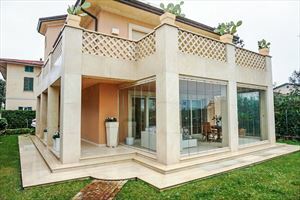 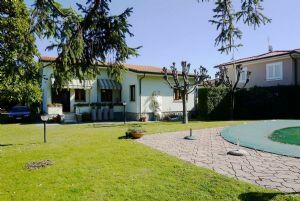 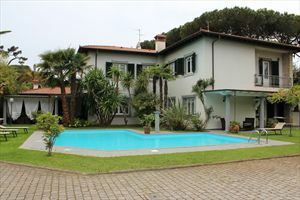 The villa consist in 5 beds: two doubles and a single. 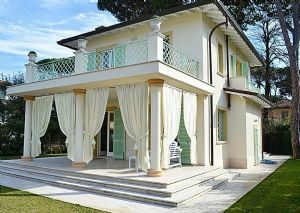 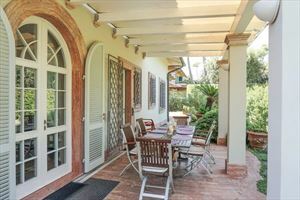 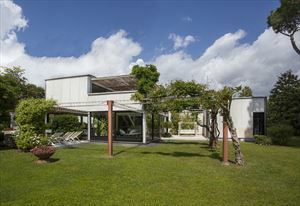 Villa has air conditioning, satellite tv, wi-fi, pleasant and well-kept garden with barbecue. 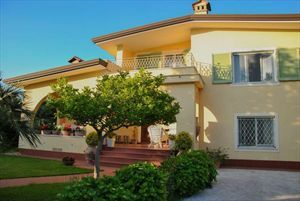 This single villa is located in a private road which makes it very quiet location, ideal for a relaxing holiday by the sea.